The Look 795 Light Ultegra aero road bike was developed using extensive wind tunnel testing as part of its design process with the aim of achieving the most aerodynamic tube profiles possible while creating an integrated package that went beyond the typical frame and forks combination – frame, fork, stem, handlebar, seatpost and cranks have all been developed as one to provide a complete aerodynamic chassis. 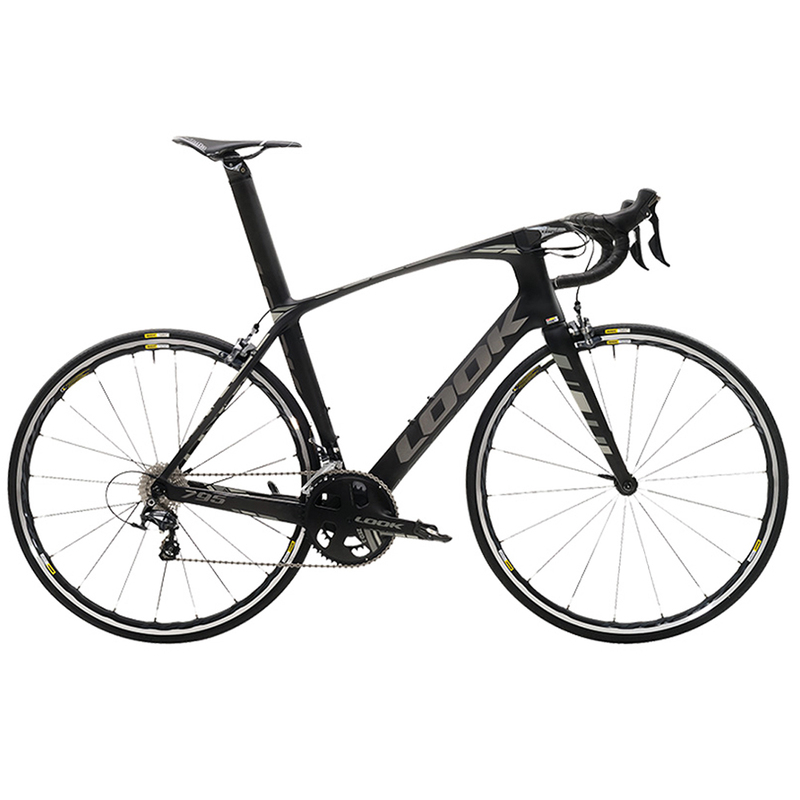 The end result means this out-and-out racing machine cuts through the air efficiently and reduces drag allowing you to accelerate and then maintain your speed more easily when racing. 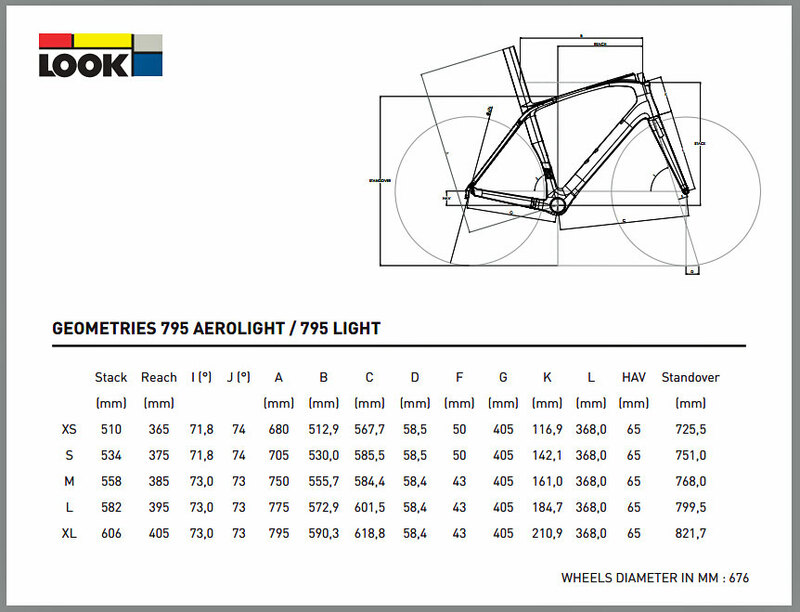 Please note: Image for illustration purposes only, showing frame colour; actual bike is as specced as above.